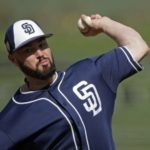 The San Diego Padres have constructed a top-notch farm system. 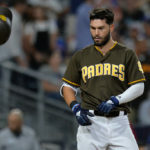 For the first time in decades, Padre fans are anxious to witness this young talent make its way to the major leagues. The most relevant topics pertaining to the team in recent months have been prospect related. That is just how it is. This team is built for the future. 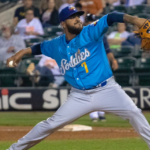 In speaking about the future and evaluation of your players, it is critical to get an outsider’s opinion–someone who is not swayed by all the local media and all the hype surrounding the Padre prospects. So with that being said, we bring you Jeff Paternostro of Baseball Prospectus. He is their senior prospect writer and it is a pleasure welcoming him to our show. 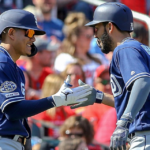 We discuss the BP top 10 list that was just released. We ask Jeff about his thought process when constructing a list like this. The three of us go through virtually every player on their top 10 list. Jeff gives us extended thoughts on each player. 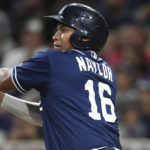 Enyel De Los Santos and Josh Naylor are also discussed in length, as is Joey Lucchesi , who was left out of the top 10 list. 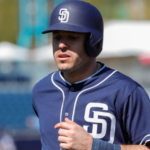 We all agree that the Padres have a deep farm, and Jeff reassures us of that fact. He likes what he sees from this farm system. Jeff tells us an awesome story about A.J. Preller and how he searches for young talent. 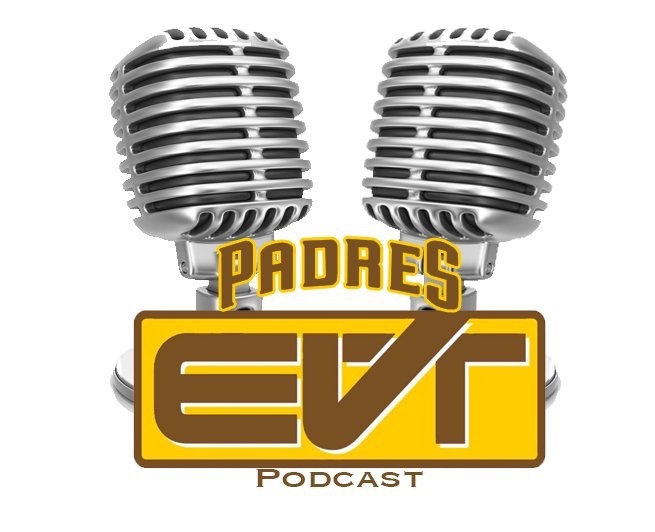 This was a great show as Jeff gave out tons of information pertaining to the Padres. 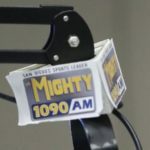 Thank you for the listen and if you have any questions, comments, or concerns, let us know.